Election time is coming down to the wire! Still confused? Try some of these great resources to help you be aware and informed. Don’t forget to register and VOTE! The ECC Library has created a Voting 2016 Research Guide devoted to the upcoming elections. This guide provides a one-stop place to access voting information, polling places, elected officials, and more. Some of the sites included are listed below. OpenSecrets: A nonpartisan guide that traces how money influences America’s elections and policies. PolitiFact: Statements are examined by reporters and researchers and given the Truth-O-Meter test. A nice place to see who is stretching the truth, or telling lies, and how. PolicyMap: This open part of their subscription services allows users to map data all over the country on topics such as housing, economy, education, health, and more. CQ Researcher: This database covers a lot of information: current and historical. It provides in depth reports on important issues and is a great place to go for a good compilation of facts on a topic. Opposing Viewpoints: Covers controversial topics and gives you the pro/con to each side of the debate. U.S. Election Commission: Provides information on the upcoming elections, including voter registration information. C-SPAN video library: Watch videos related to various C-SPAN programs, including a special Campaign 2016 section. Can I Vote? : This site will quickly tell you if you are registered to vote, or what you need to become a registered voter. Ballotopedia: A free online encyclopedia of American Politics. This week is National Suicide Prevention Week. People who commit suicide usually display one or more warning signs. The more signs a person shows the greater their risk is. Change in a person’s mood such as increased depression or a loss of interest in life. For a more comprehensive list check out The American Foundation for Suicide Prevention’s webpage. If you or a friend feels like they need help the National Suicide Prevention hotline is available at 1 (800) 273-8255. ECC Library will now be providing links to the OWL Purdue citation guides, as the Hacker guides we have known and loved have been discontinued. 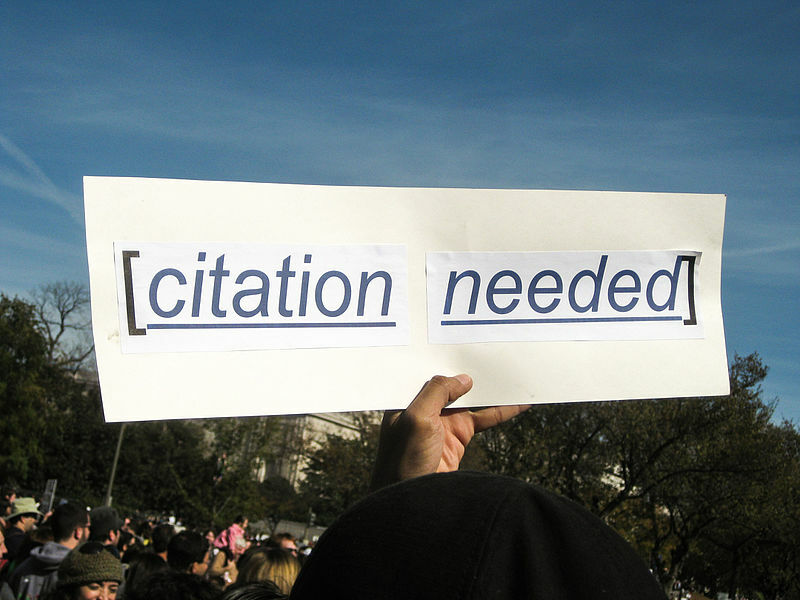 Access to the different types of citations (books, periodicals, electronic, etc.) can be found on the LEFT sidebar. Also available are in-text guidelines and sample papers. For other citing help and NoodleTools, see our Citing Your Sources webpage. If you need assistance using these new guides, please contact the library at 847-214-7354 or libref@elgin.edu. Or stop on by Building C–we would be glad to assist you! 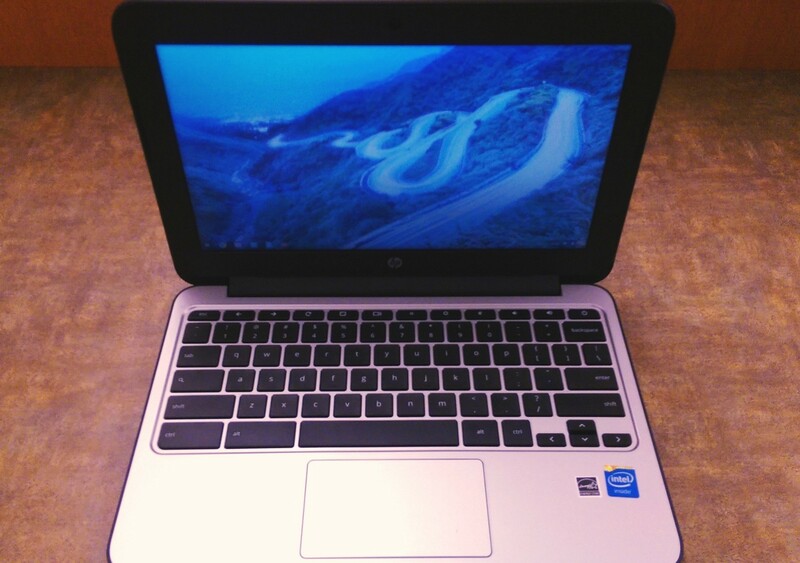 Want to get to know the new Chromebook in the comfort of your own home? The ECC Library has a limited number of Chromebooks available for checkout at the Circulation Desk. Chromebooks can be borrowed for a three day check out period. They are checked out with your student ID. You MUST BE a student to checkout the Chromebooks. Chromebooks technology is accessed with your student login profile, so you can use Google Drive, Google Docs, etc. and save them to your profile for use on other devices. Whether you are just beginning to explore a career, or you are trying to find a new one, the library has developed a Career Development Resource List to get you started. This guide walks you through the career development process, offers links to self-assessment, books and e-books in the library that will provide information on a chosen career, schools and training information, ECC college contacts for assistance, and more. It’s never too early to start thinking about your job prospects and employment. Give these resources a try and take yourself to the next level!